My friends and I are travelling to Tokyo this coming March, and we decided to meet up for some last minute briefing and discussions about the trip. Since we have been planning on trying Harlan + Holden soon, I figured we can have our lunch here. The ambiance of Harlan + Holden glasshouse is truly amazing. The cafe is housed in the middle of Rockwell center. Its high ceilings, tall glass windows, Tiffany blue and wood-colored furniture make it an ideal place to relax and unwind (although it also tends to be a bit hot during the afternoon). 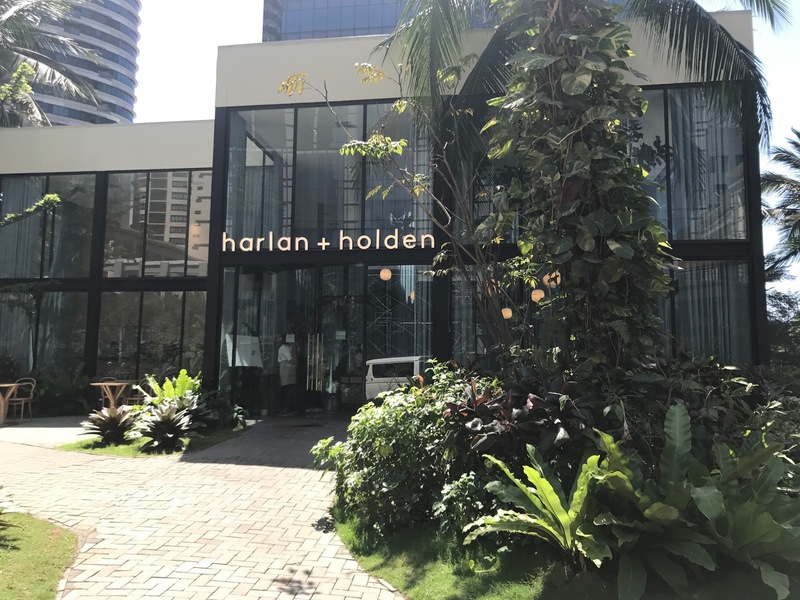 Harlan + Holden doesn't have a wide food menu to choose from, but they certainly have enough choices for any meal of the day. The cream pasta had a classic white sauce of creme cuisson reduction with loads of parmigiano, finely minced garlic and freshly grated nutmeg. This tasted good as well, although it was also very tiring to the palate because of all the cream and cheese. Portugese sardines pan-fried in olive oil and topped with crispy fried egg and fresh tomato slices on garlic red rice. This was the dish that didn't have too much wow factor for us since it is pretty much just sardines, but it still wasn't bad. 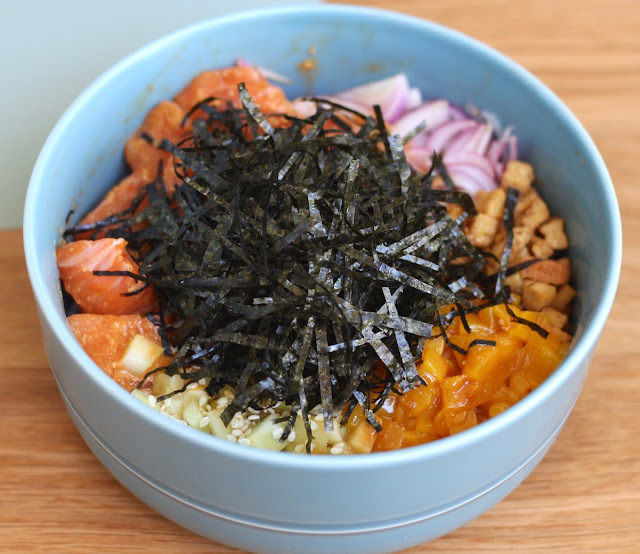 Japanese sushi rice bowl topped with fresh salmon sashimi loin and mango wasabi mayonnaise, garnished with fresh mangoes and seaweeds, crabstick, cucumber, fried salmon belly and topped with roasted seaweeds and fresh ebiko. I haven't really tried any poke bowl, but I liked this one. It tasted so light, with both sweet and savory flavors. The service here was exceptional. I don't know if this is just me, but I found the staff to have a very professional and neat appearance. I think they're also used to taking photographs of people since they took a great group shot of me and my friends. Our lunch meeting was a success. 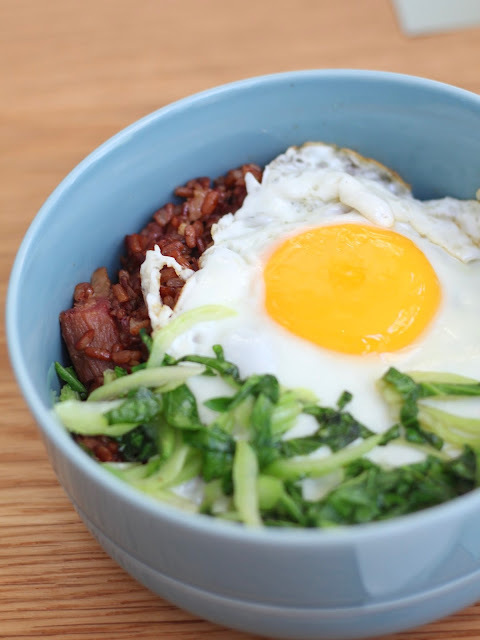 Not only did we accomplish what we needed to accomplish that day, but we were able to do them while enjoying our delicious, slightly healthier meals. 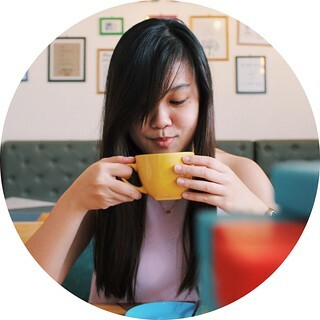 We weren't able to try their coffee and desserts but I'm hoping I can on my next visit.